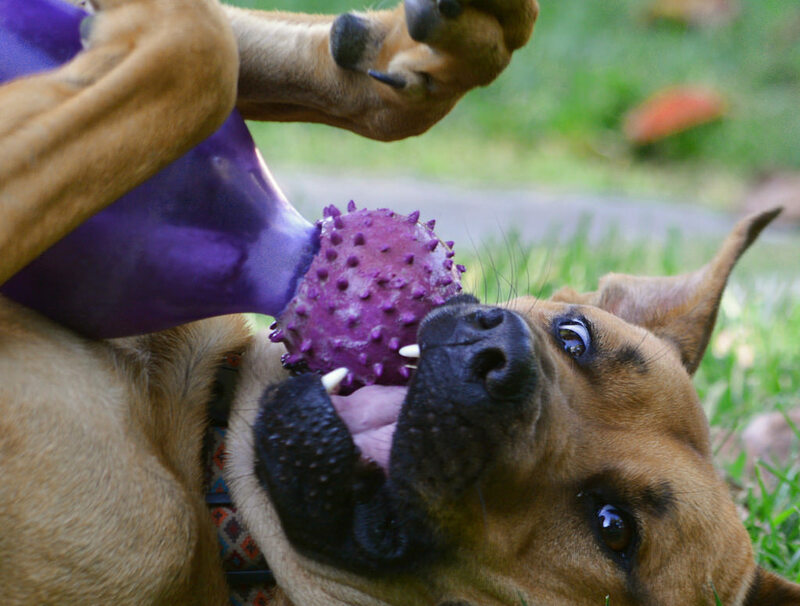 It is officially summer so it’s time for dog owners everywhere to brush up on whether or not their pup is a high-risk breed, steps to take to prevent overheating and what activities are best for dogs during hot weather. It’s something that isn’t talked about enough, but overheating is dangerous, as it can very quickly lead to illness and even death. 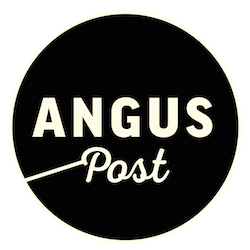 In order to make sure Angus Post readers are well informed we’ve developed the Summer Dog Series. 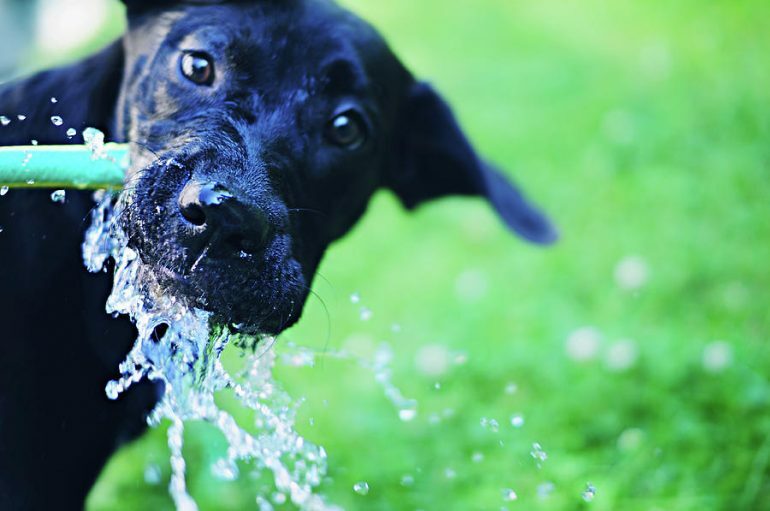 One of the best ways to prevent overheating in the first place is by providing your dog with nice, cold water. 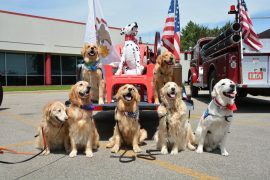 As we covered in Part I of the Summer Dog Series, dogs do not sweat through their skin as humans do, but instead they sweat through their paw pads and primarily by panting to circulate air throughout their bodies to help them cool down. Excessive panting, however, can lead to dehydration and staying hydrated is very important in combating heat stroke (in dogs and humans), and the cool temperature of the water can help as well. Make sure you keep a constant, refilled supply of cold water out for your pup. You can do this by changing out the water bowls throughout the day, or a great tip is to freeze water in a plastic bowl (don’t use glass or ceramic because it may break). As it melts throughout the day it provides a constant, self-renewing cold water supply. If you did not think ahead and freeze a bowl, simply adding ice cubes into their bowl can be very helpful. A frozen plastic water bottle can do double duty as a cooling pillow for your dog to curl up with. Many dogs enjoy laying their heads on a cold bottle, as blood circulates close to the head and neck, so this can help them cool themselves down faster. Shade is incredibly important for keeping dogs cool in the summer. If you have a yard that your dog spends time in, and if there isn’t a doggy door for them to easily come back inside if they get too hot, make sure they have adequate shade to take refuge in. The sun and heat is the most intense between 10 a.m. and 4 p.m. so providing shade or bringing your dog inside between those hours is incredibly important…unless of course you don’t have air conditioning and your house is hotter than the outdoors. If that is the case, a shady outdoor spot on grass is a good bet. When planning outdoor activities pay attention to heat and humidity, and either ensure there is plenty of shade where you’re heading, or plan your outings and play-dates around the hottest/most humid parts of the day. 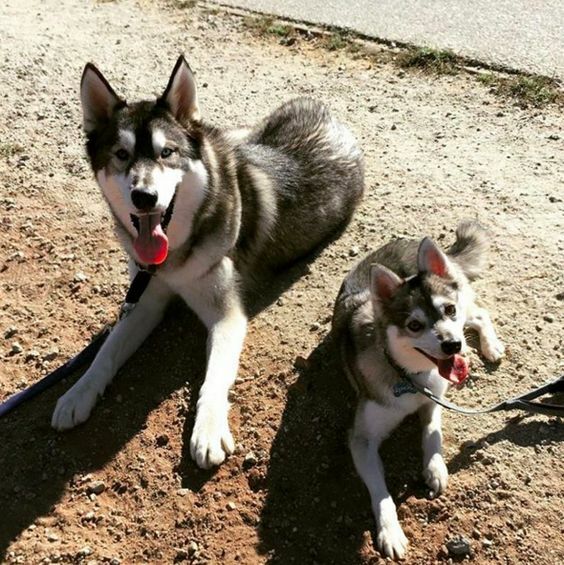 Dogs may not be aware of when to slow down themselves (they can get carried away when they are having fun), so make sure they are taking breaks from playing to cool down with water in the shade. 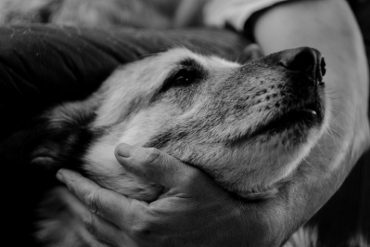 As covered above, dogs cool down by panting and by sweating through their paw pads. 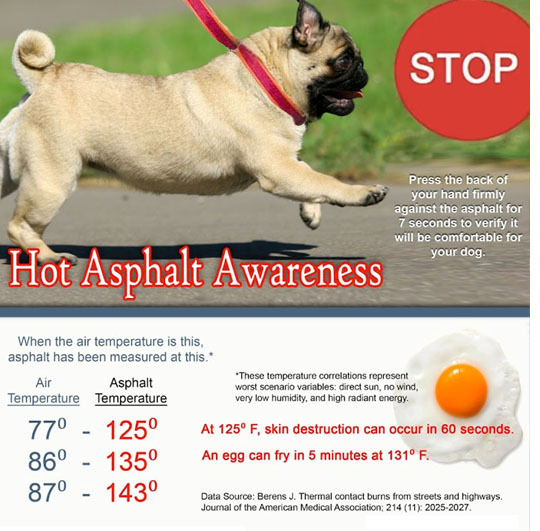 In the summer, certain surfaces tend to hold heat, and sidewalks and pavement are two of the worst culprits for this. Very hot ground can even burn or create blisters on your pup’s unprotected paw pads. Try to avoid very hot surfaces with your dog (bend over and test it with your hand if you aren’t sure! ), so grass, dirt paths and anything involving water is a good idea. Be careful at the beach, as sand can also get incredibly hot, so if your dog is small enough, carry them over the hottest sand to the wet sand by the water. If your dog runs all over the beach or is too big to carry you can use dog booties. 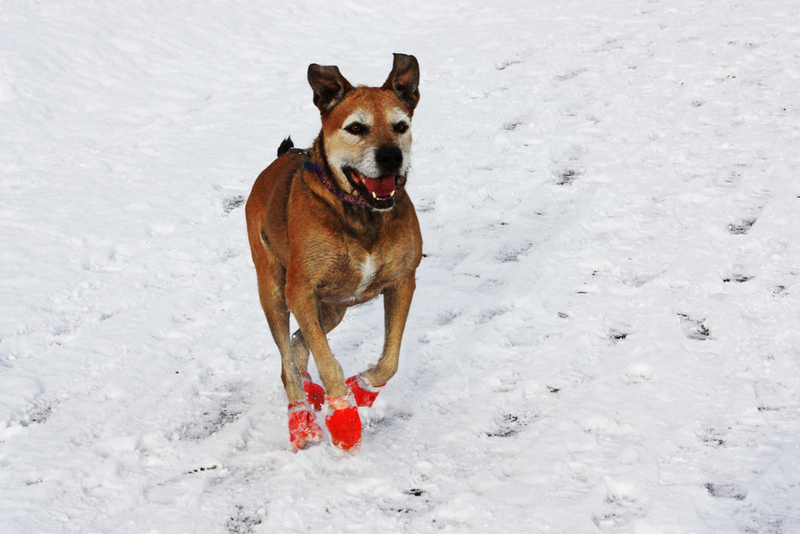 Just as they protect their paws from snow and salt in the winter, booties can help protect your dog’s feet in the summer, so if they absolutely have to be on a hot surface booties can help. 4. Wait! Don’t reach for that trimmer! It may seem counter productive, but giving your dog an intense haircut in the summer may actually make them hotter. Firstly, never completely shave your dog, as they need at least a couple of inches of hair to ward against sunburns. 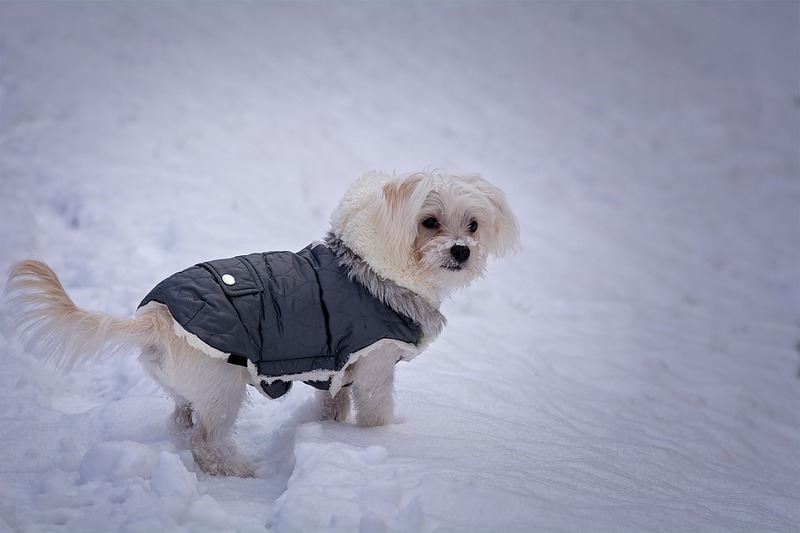 Beyond that, however, dogs’ coats work like insulation for their bodies: in the winter it helps them stay warm, and in the summer it also keeps them from overheating. There is a natural cooling system in place in the different layers present in your dog’s coat, and removing those layers can contribute to overheating. Instead of going full-monty with the haircut, you can get your dog a nice summer trim at the groomers, or just make sure to bathe and brush your dog often, as they shed their winter coat, to collect all loose hairs. 5. Cool down with water! Just like getting your dog to hydrate and drink water frequently, pouring cold, cooling water on your dog can help greatly in reducing their temperature. Outdoor activities near lakes, rivers and the ocean are ideal. If you have a back yard, a kiddie pool can be great for dogs to splash around and cool down in. If your dog is super hot after being outdoors you can even hose them down in the shower once inside, or turn on a sprinkler or hose for them to run around outside in if you are not in a drought-affected area. Even just dousing a towel in cold water and spreading it out for your dog to lay on can be great, as lots of dogs like to cool down by laying on their tummies with their legs played out. 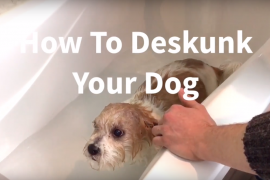 Since dogs cool from the bottom up, a wet towel underneath them, or spraying their paws with water will help more than water on their back will (though that helps too). Dogs with light hair can be more prone to sunburn and skin cancer – putting a light shirt on them can help prevent this. For lighter colored dogs, and those with naturally shorter hair, you can buy specially made doggy sunscreen, or in a pinch most sunscreens that use titanium dioxide as the active ingredient are safe for dogs. When it is around or above 90°F or 32 °C do not let your dog outside for longer than 5 minutes. When out and about make sure you always have water for drinking and cooling purposes. 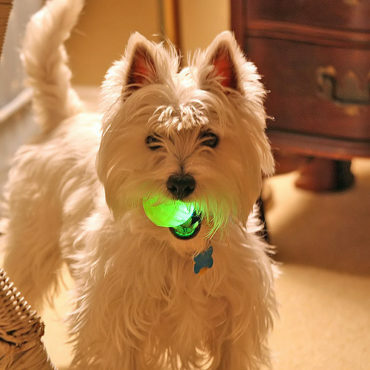 Walk/exercise your dog in the early morning or evening when the temperature drops. Never EVER leave your dog in a parked car, as temperatures can immediately soar and lead to death. This Recipe For Dog De-Skunking Is The Best One Yet!